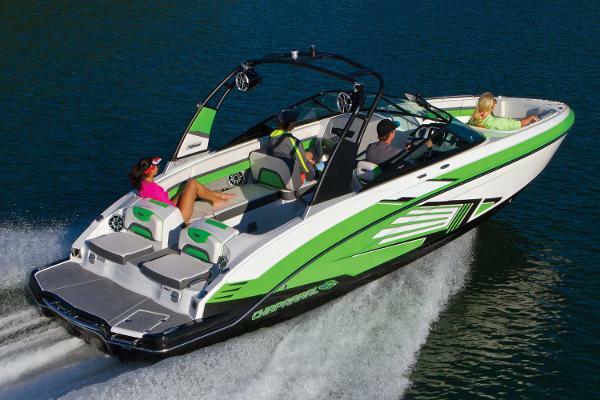 Chaparral Vortex impellers for your boat for better take off and acceleration. Vortex Boat uses a BRP 4-TEC engine Impeller and jet pump and we have replacement Vortex Impellers, Vortex Pump and Vortex wear rings available. Vortex Wear Ring 250HP twin engine models port & starboard 0460142. models. 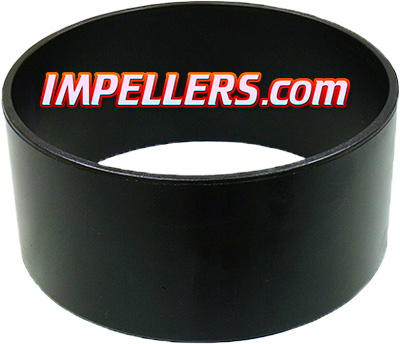 ​Remember: WE Can REPAIR/REBUILD Impellers to back to Stock and Polish them. 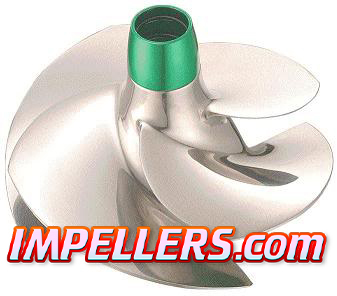 We also can re-pitch impellers for Custom applications if Needed.